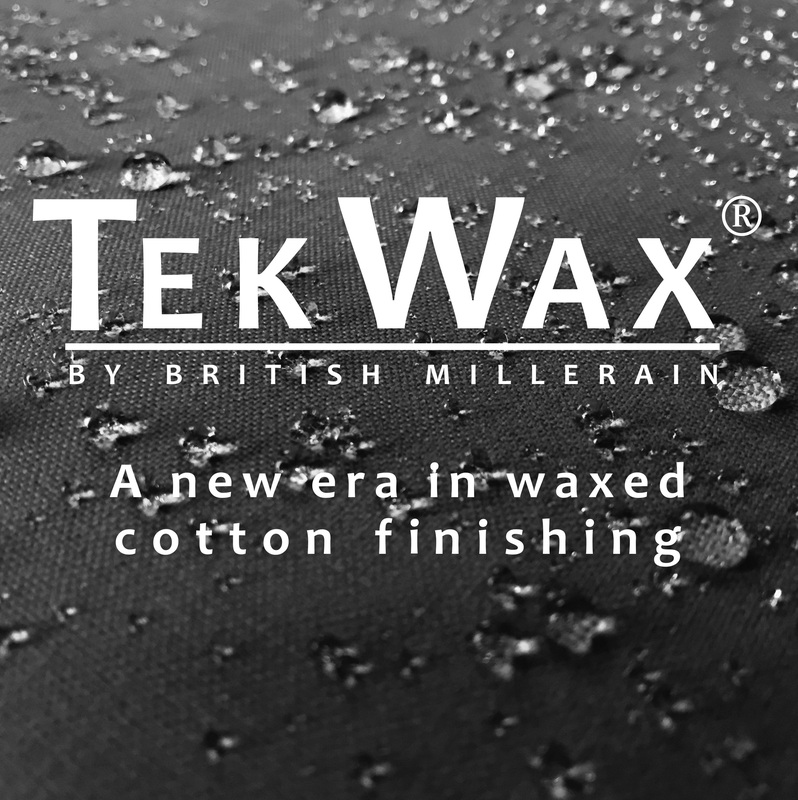 Tekwax® - A new era in waxed cotton finishing | British Millerain Co. Ltd.
We have launched our new Tekwax® collection! An innovative new range of dry wax fabrics, with unique characteristics and enhanced weather-resistant properties. Tekwax® fabrics vary in weight from 135g/m2 to 340g/m2, making them ideal for womenswear, menswear and accessories. 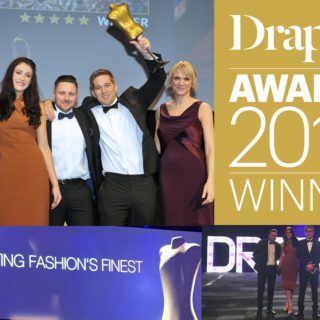 Get in touch to find out more about this exciting development!